There’s a reason that women are angry. Since the founding of this country, we have been faced with men in power who are set on shutting us down, and shutting us out. Revolutionary fury isn’t just for the founding fathers, and ladies, even though we’ve been stewing in our ever-growing anger for the past 242 years, we have just begun to fight. Find out how women have harnessed their anger throughout history and how when we listen to the stories behind each other's anger, we can all change the world today. Listen to my conversation with Rebecca Traister, the author of New York Times Bestseller, Good and Mad: The Revolutionary Power of Women’s Anger. This conversation was recorded live in Berkeley, CA on October 10th, 2018 as part of Women Lit, in collaboration with the Bay Area Book Festival. 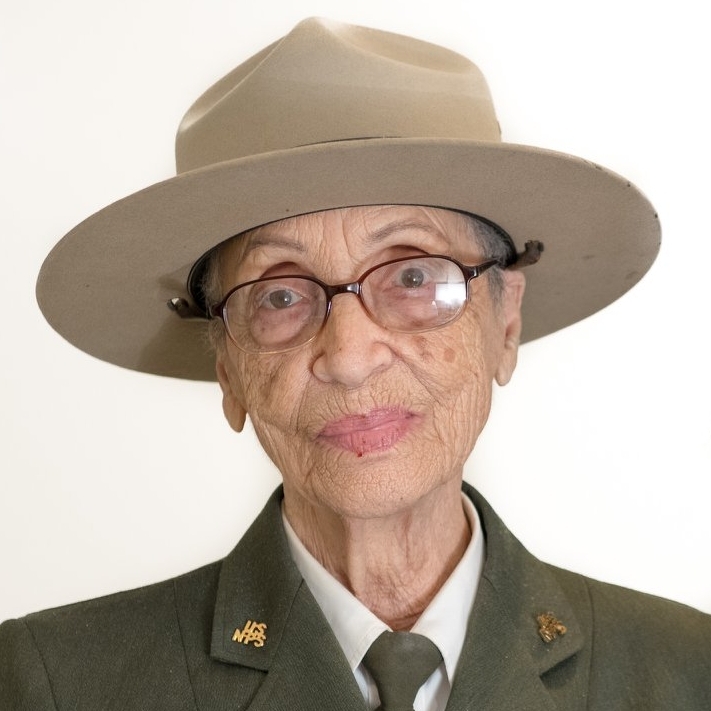 For the past decade, 96-year-old Betty Reid Soskin has served as the nation’s oldest Park Ranger, where she gives talks at the Rosie the Riveter/WWII Home Front National Historic Park. But the triumphant story of the now ubiquitous feminist icon, Rosie the Riveter, is not Betty’s story. While Rosie was breaking barriers for twentieth century white women in the workforce, Black women like Betty and her slave ancestors had been serving as laborers for centuries. In our live talk at INFORUM at the Commonwealth Club, Betty offers a clear-eyed perspective on the untold stories of the American narrative and the ever-rising spiral our country is making toward equality.